One of the most rewarding and interesting aspects of traveling is being able to explore the history of the world. These experiences can take many forms, from touring the Egyptian pyramids to riding a mule into the Grand Canyon. A trip to Greece wouldn’t be complete without a visit to ancient ruins like the Acropolis or Mycenae; likewise, Rome wouldn’t be half so interesting without the Colosseum and the Trevi Fountain. What we are today is formed from the events that have gone before, and finding out about the lives of your ancestors can tell a fascinating tale and give you a real insight into the development of civilization. When you think about history, museums are probably the first thing that comes to mind. After all, their very existence is based on preserving and displaying relics and artifacts from bygone ages. 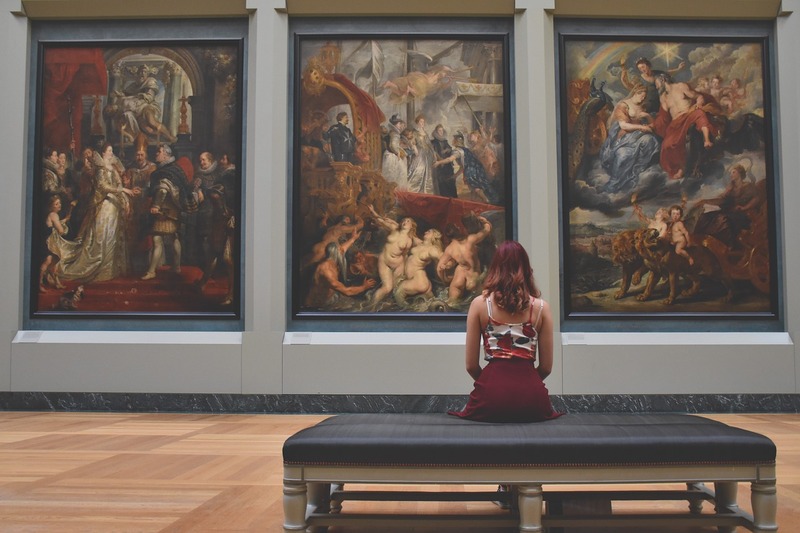 Unfortunately, museums have suffered from being viewed as boring and stuffy, a throwback to our own recent past when such institutions were more concerned about preservation than access. Nothing could be further from the truth now, though. Museums are vibrant, lively places full of fascinating exhibits and stories about our past. They have interactive displays, activities for both kids and adults, and frequently host special events. If you haven’t visited a museum lately, you’re in for a pleasant surprise. It’s a great way to learn fascinating facts, get close to some incredible objects, and have a lot of fun all at the same time. To get the best from a museum trip, use the audio guides that many museums supply, or sign up for a guided tour. If you go to the Louvre with a guide like The Paris Guy, you’ll find out much more, and your guide will bring the exhibition to life for you. Quite apart from the ancient ruins you can still see around the world; there are many old buildings still in use today. Places like Salisbury Cathedral in the UK, or the Palace of Versailles in France were built centuries ago, yet are as important in modern culture as they were when they were new. You’ll also find that although many castles are now ruins, there are some that are still intact, and taking a tour around such a magnificent building that is still habitable gives you a genuine feeling for what life would have been like in the Middle Ages. These historical buildings usually house collections of their own, some having what is in effect their own museum full of the artifacts and historical records from the lifetime of the building. It’s not just castles and cathedrals, the homes of celebrated writers like Shakespeare and even the modest dwellings of ordinary folk are all preserved in their entirety for you to experience. Museums and libraries are very closely related and perform similar functions. Whereas museums specialize in objects, libraries specialize in the written word in all its forms. There is a crossover between the two, and libraries often have artifacts while museums frequently house archives and old books. The appeal of a library is that aspect of seeing the history of the world described by the people who lived through it. The words they wrote, how they were written or printed, and the changing views and development of languages over the ages. They provide one of the most complete and accurate records of historical events and civilizations, and you can see some of the most significant documents and books in all their glory, like the Magna Carta. Libraries are some of the most architecturally accomplished buildings in the world, and many are recognized just as much for their architecture and construction as their contents. Like museums, libraries are losing the dated image of being places where you have to be as quiet as a mouse, and everything is dusty and decrepit. Many specialist libraries and collections are becoming accessible to the public too, such as medical, military, and performing arts to name but a few. The large houses belonging to the wealthy and entitled in society are increasingly finding that in order to pay their way they need to make money from visitors. This has led to a rise in the numbers of mansions and townhouses open to the public, and they can furnish you with a realistic experience of the historical period that would have been their heyday. Many of these buildings and estates are run by charitable organizations, such as the National Trust in the UK. It means you can access all the properties owned by the parent organization for an annual fee, as well as being able to drop into one when you’re on vacation without being a member. These properties are becoming ever more accessible, encouraging interaction with the exhibits and providing family-friendly entertainments to keep the kids happy. Archaeologists are continually discovering new sites that contain the remains of houses, villages, and settlements, as well as historical objects. Where possible, these sites are preserved after excavation is complete, allowing you to view such things as Roman mosaics that have been buried for hundreds of thousands of years. 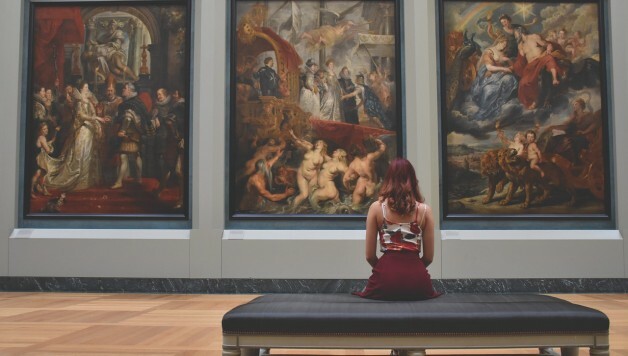 When the artifacts have to be relocated, for example, if they were discovered as part of new road construction or building site construction job, they may be displayed at a suitable museum, or if sufficiently noteworthy, have their own exhibition site created for them. With modern technology, it’s possible to see accurate visual interpretations of what the site would have looked like when it was active, providing fascinating information and insight to visitors and scholars alike. History should never be thought of as boring or irrelevant. It is in truth one of the most important influences on the lives of people all over the world, informing and entertaining in equal measure. Wherever you are going on your travels, there are sure to be sites of historical importance, including museums, libraries, castles, ruins, and houses of all kinds that will give you a feel for the lives of your ancestors.